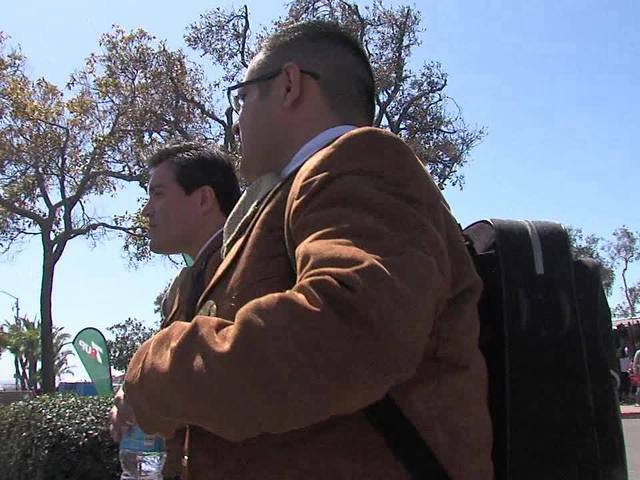 The 4th Annual International Mariachi Festival and Competition took place Saturday at Pepper Park in National City. Cash prizes were awarded to the competition winners in the middle school and high school divisions. The event was free to the public, and the festival welcomes more than 12,000 visitors each year. Watch the video above by 10News photographer Geoff Stevens to see what the whole event was about.